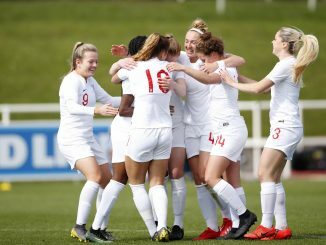 England and Republic of Ireland are two of the sides facing group deciders in the UEFA Women’s U-19 Elite Round qualifiers after second wins on Saturday 6 April. England blew away Sweden with all four goals in the first half of the Group 6 game at St. George’s Park. Jess Naz got the first of her double after only 3 minutes, Ella Rutherford and Aimee Palmer also scoring. 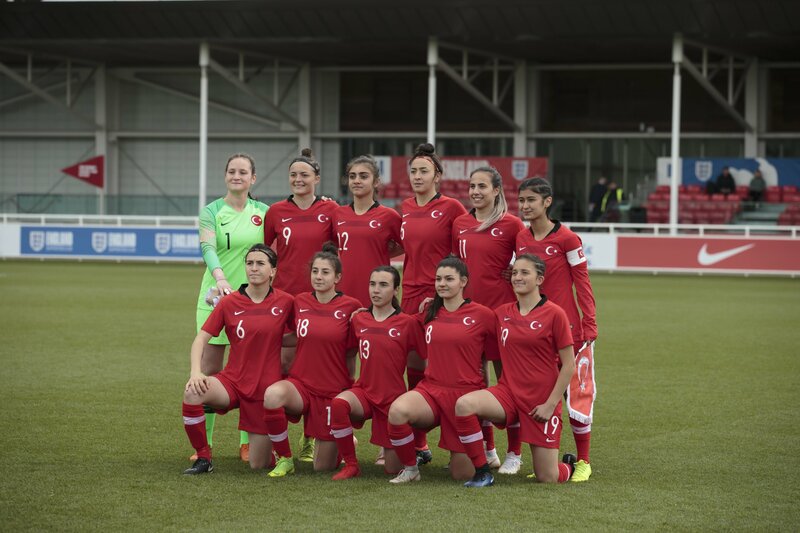 The Young Lionesses need just a draw with Italy on Tuesday to reach the finals, the Italians having edged Turkey 1-0 with an Asia Bragonzi effort but trailing on goal-difference. 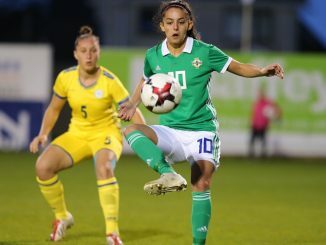 Republic of Ireland’s Kelly Brady came off the bench to net twice in a 4-0 defeat of Serbia, with Megan Mackey and Tiegen Ruddy also finding the net to make it back-to-back wins. Ireland will have to defeat Spain to take top spot, after the Spaniards sunk Hungary 7-0 with Claudio Pina hitting four after Silvia Rubio’s double in the first 9 minutes. 🎥 In a day of brilliant goals for #IRLWU19🇮🇪against Serbia🇷🇸, here is another one! 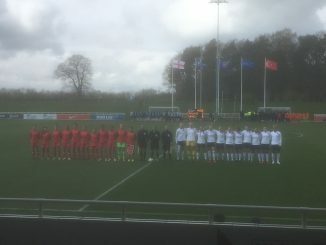 Louise McDaniel got Northern Ireland back in the game with Denmark but the Danes scored again for a 3-1 Group 5 victory. Norway thrashed Ukraine 7-1, Jenny Røsholm Olsen with a four-goal haul. Germany were 5-0 winners over Czech Republic as substitute Shekiera Martinez bagged a brace and there were two late penalties. Austria took the points 2-0 over Greece, goals from Stefanie Großgasteiger and Julia Mak. Belgium’s Lisa Petry got a stoppage-time equaliser to draw 1-1 with Finland. Switzerland fought back to beat Poland 2-1, Leanna Zaugg and Malin Gut with one apiece. Kirsten van de Westeringh’s 3rd-minute goal was enough for Netherlands to beat Russia and stay on maximum points. Iceland hit Bulgaria for six in Group 3, with Hlín Eiríksdóttir twice on target and Nedret Zastrug sent off late on. France got five of their six goals in the first 45 against Slovakia, two of them from Mickaélla Cardia. Slovenia stayed level on points with France after beating Portugal 3-1, Kaja Korošec completed the win after Telma Encarnação pulled a goal back from the spot.